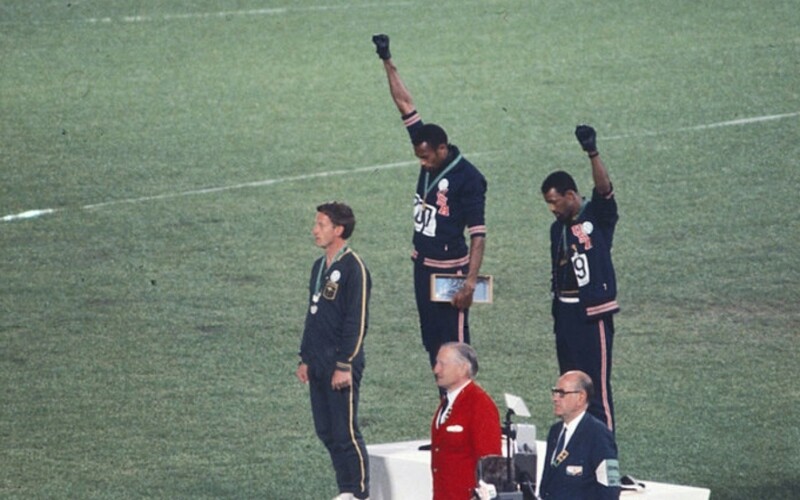 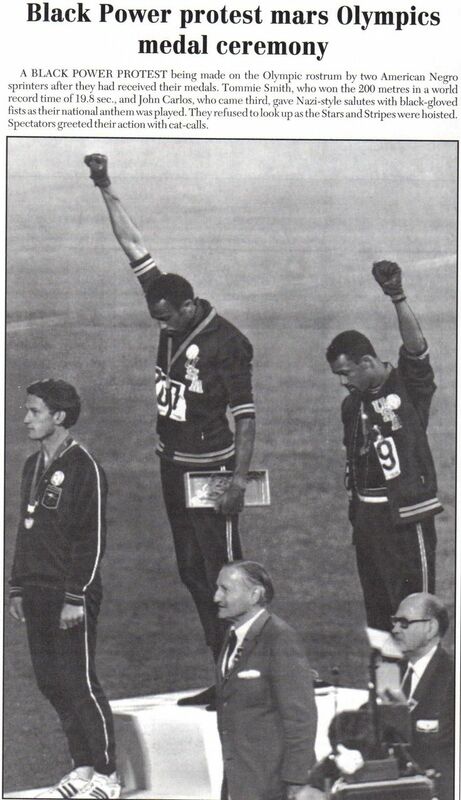 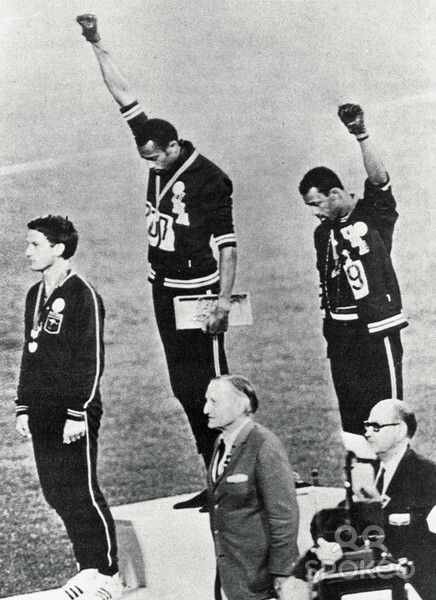 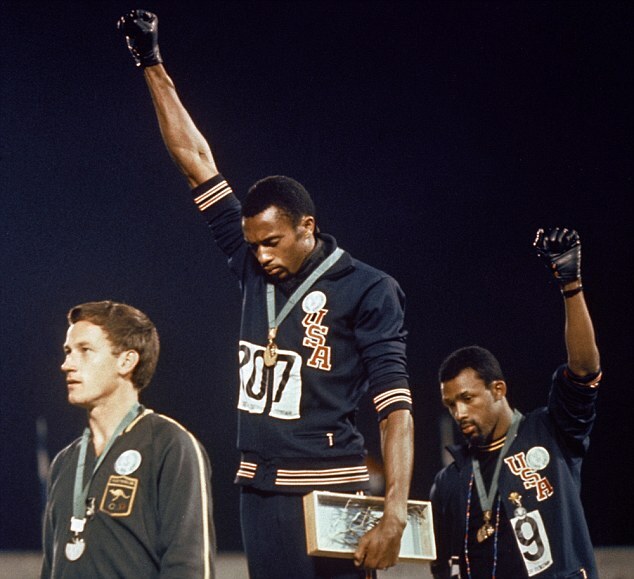 1968: Black athletes make silent protest. 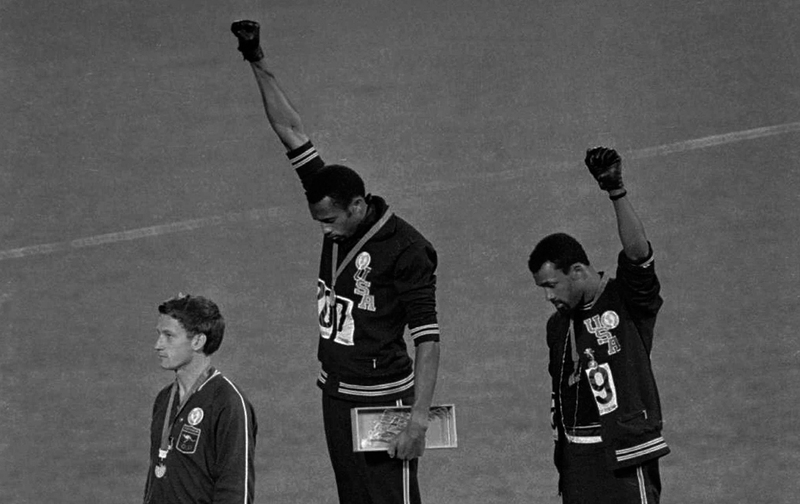 Two black American athletes have made history at the Mexico Olympics by staging a silent protest against racial discrimination. 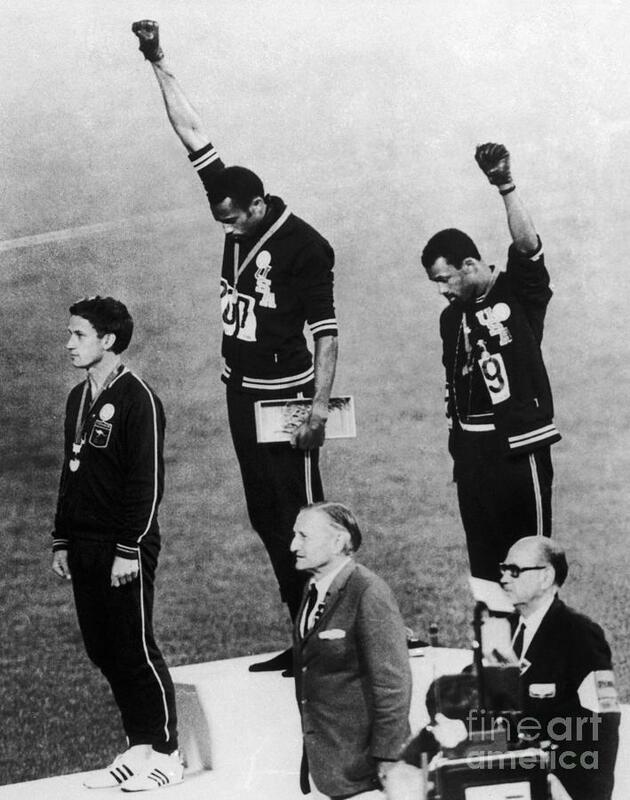 Smith said he had raised his right fist to represent black power in America, while Carlos raised his left fist to represent black unity.